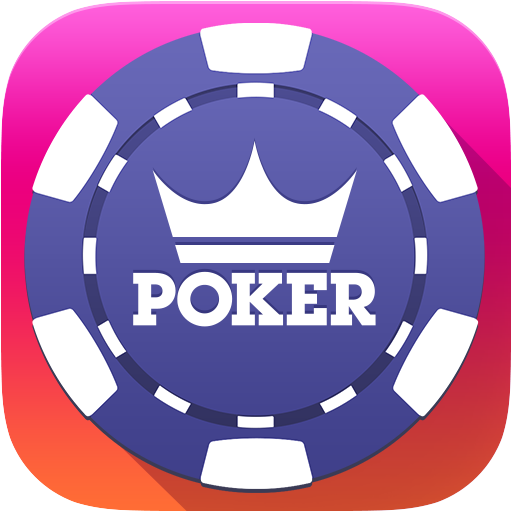 Players may encounter some technical issues on occasion while playing Fresh Deck Poker on their mobile device. Fresh Deck Poker is a fast-paced, multiplayer game and requires you to be permanently connected to the internet. If you have a poor connection to the internet either via WiFi or your phone network, you may experience some issues. You might experience poor connectivity when you have a low signal strength from your phone network, when you are moving around traveling, or when you are too far from your wireless router. Hopefully these general tips improve your performance! If you continue to have difficulties after trying the steps above then please contact Fresh Deck Poker Support directly.